Life lately... in books. Here what's been on my nightstand lately! 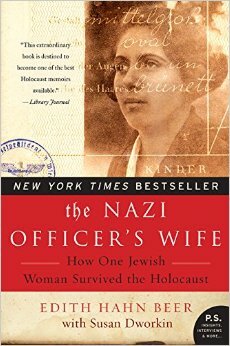 We started off the year with The Nazi's Officer's Wife- our January book club . This true story was not an easy read for sure but it was certainly one that haunted me after. 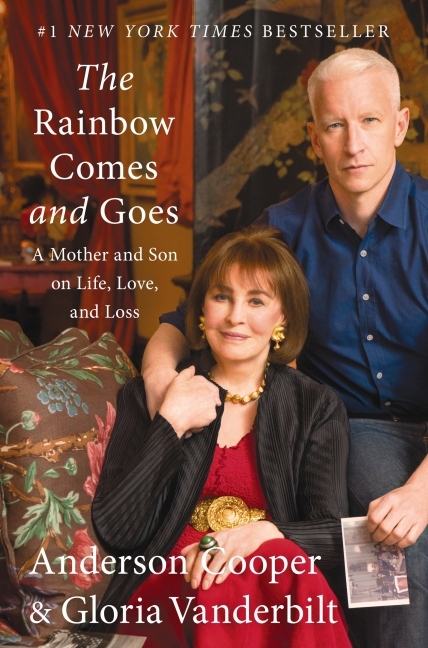 We (D read it too) were so captivated by this woman, her strength and her life story. It's about her life story as a Jew in Austria at the start of World War 2 and how she survived. So I listened to this one on my trip to NY. That still counts right? A very light, fluffy read about this family, each individual with their own issues, their vacay in Mallorca and how it all comes to head. Perfect for a car-ride or the beach... with your sunglasses on. So if there was ever a book that haunted me after I read it, it was this one. After reading all the rave reviews on blog-land I picked it up. It was a quick read for sure and a delightful one but it did affect me. I really loved the good Ryle and I was affected and maybe even a bit saddened by Lily's decision. I couldn't sleep that night thinking of it. However, I began to think of my girls and if ever they were in that situation. I would definitely want them to do the same thing that Lily did. This was the February's book club choice. A somewhat interesting read about Anderson Cooper and his mom, the beautiful Gloria Vanderbilt. She went through the life, her very public custody battle as a child and all her decisions in her adulthood. The ending did drag on a bit for me though so this one wasn't my favourite. 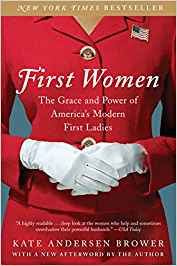 This next one went through the last six first ladies and their lives in the White House. It was another good one if you're interested in the ins and outs of the East Wing and the White House with just a little gossip thrown in. It's very well researched and though a bit dry at time (any book about politics has a tendency to be that way), I enjoyed it. 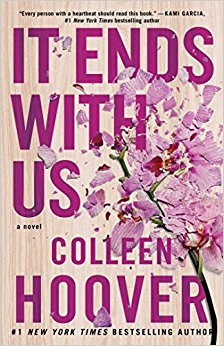 So because I found a new author I enjoyed, I went onto read another Colleen Hoover book. This was yet another good one about a girl, her musical partner, their relationship and how it developed over time. Another quick read, or maybe it was me devouring it over two nights. 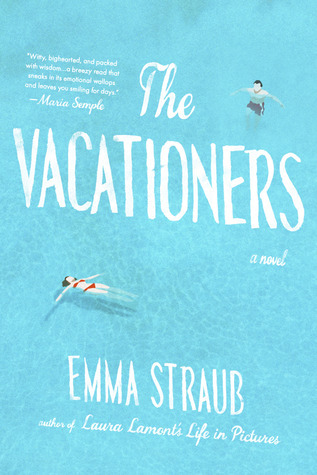 It's fraught with that young adult angst and I loved it.... seeing I'm a young adult myself-- ahem, ahem..
What's on your bookshelf... or night stand... or Kindle... or iPad recently? Linking up with Whitney and some other lovelies for What We're Reading. Even though I don't read much, I always love seeing what other people are reading. Looks like you have picked up some pretty great books! I've been wanting to read Colleen Hoover forever! I'll have to look into The Nazi Officer's Wife. It sounds good. And I haven't read another Colleen Hoover book yet. I figured it would be hard to top, It Ends With Us. I'll have to pick up Maybe someday, and I've heard good things about It Ends With Us...I have bought so many books, but have yet to read any of them...need to get on that! I enjoyed the Vacationers! What a great ensemble cast of characters. I cant seem to get away from WW2 books, they are heartbreaking and emotional. 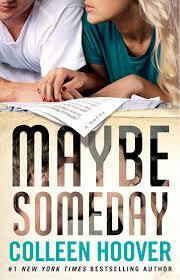 I have YET to read a book by Colleen Hoover, but I do want too! Thanks for sharing all the books you've been reading! !